FRESNO (KTXL) -- A man from the Citrus Heights area has been arrest in connection with a bee theft in Fresno worth close to $1 million. Detectives began an investigation in late April that led them to an orchard in Fresno County where they say they found 51-year-old Pavel Tveretinov. He was arrested by the Madera County Sheriff's Department for possession of stolen property. He has since bailed out of jail. Investigators say Tveretinov stole around 2,500 hives -- worth around $875,000 -- over the last three years. The hives were taken from several different locations, including some outside California. One person came to Fresno County from Montana to collect his hives, according to a news release from the Fresno County Sheriff's Office. 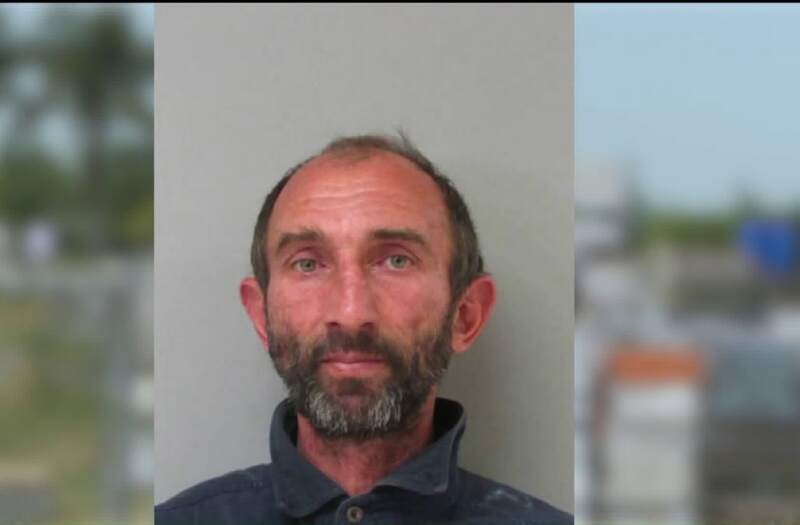 Investigators say 51-year-old Pavel Tveretinov stole around 2,500 beehives, worth around $875,000, over the last three years. Tveretinov is believed to have taken the bees at night when they lie dormant. Investigators urged beekeepers to put something identifiable in their hives, like a label, business card or GPS tracker.